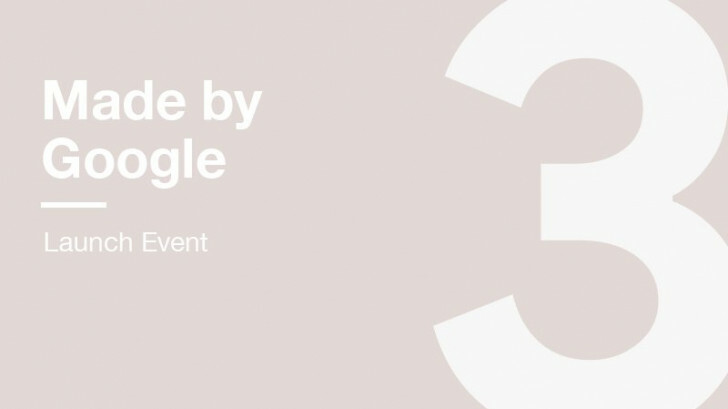 Google's yearly hardware launch event is almost upon us. We already went over everything you can expect to see, but the main products of interest will be the Pixel 3 and 3XL, the Chrome OS-equipped Pixel Slate tablet, and the Google Home Hub. 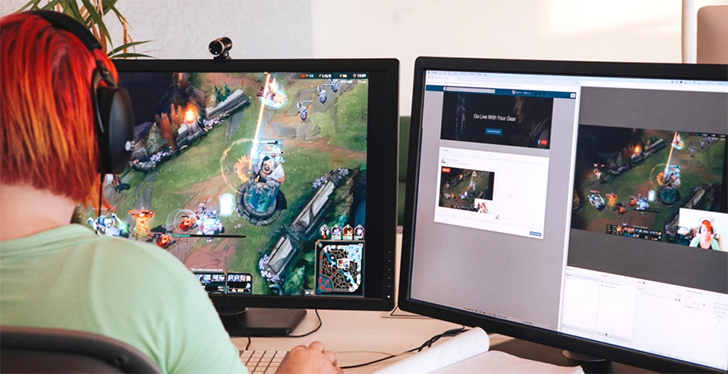 The ability to Go Live on YouTube (not to be confused with the entirely unrelated YouTube Go) previously required that you have 1,000 subscribers, and before that the requirement was set at 10K. In a bid to compete with other services, it looks like that limit has been dropped further, all the way to zero. 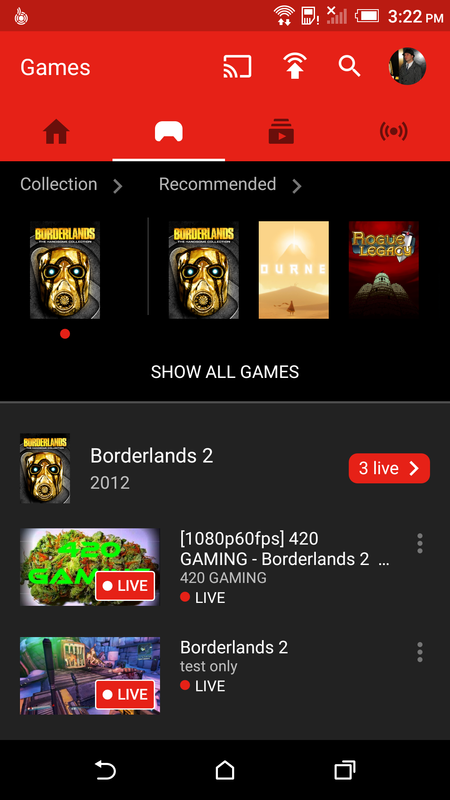 That's right, now everyone can Go Live on YouTube without any subscribers. 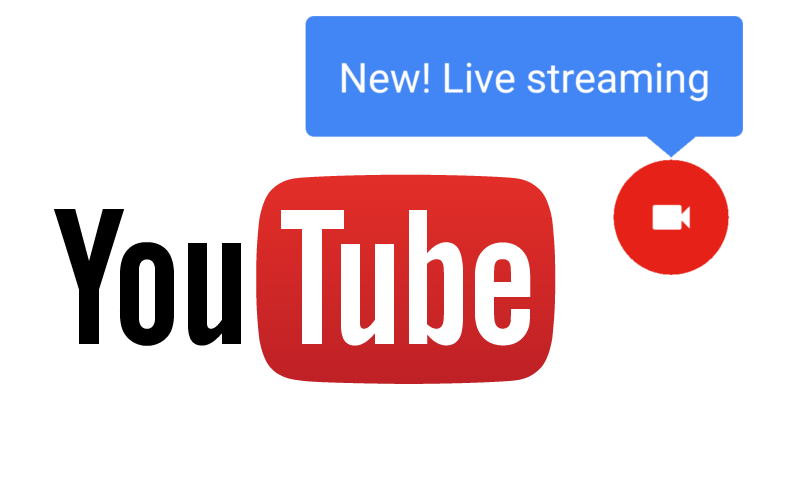 The only requirements are a verified channel and no live stream restrictions in the last 90 days. We've reached out to the YouTube team to confirm the change. 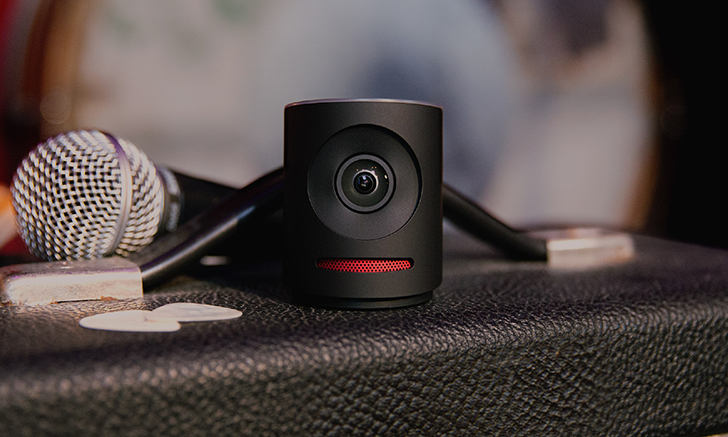 Last year, Livestream (yes, there is a company called Livestream) released the Mevo camera, a small device designed for live broadcasting on the go. 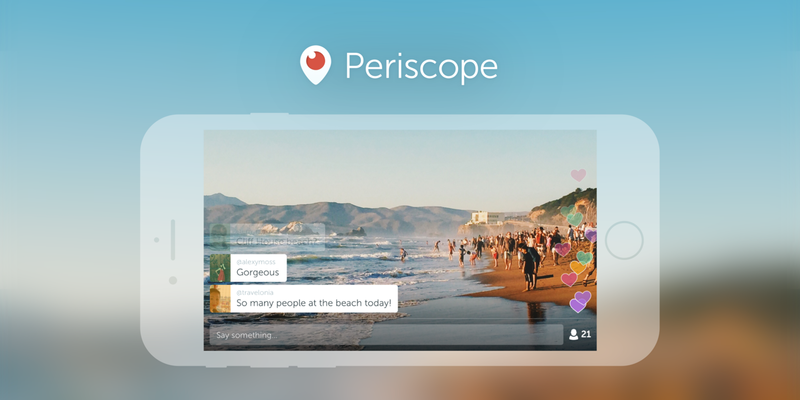 It was the first camera with integrated Facebook Live streaming, along with support for Livestream's own service (Periscope support came later). Now the beta versions of the iOS and Android apps support streaming straight to YouTube. Google shipped quite a few updates this week, some of which are adding (or teasing) legitimate usability improvements, while others tend to be a bit more cosmetic. The new version of YouTube Gaming leans in the direction of the latter group, though some of its changes speak to subtle improvements for information visibility. There are quite a few little details and some of them aren't obvious unless you're looking very close. The first change stands out pretty clearly: it's a big new button in the title bar. 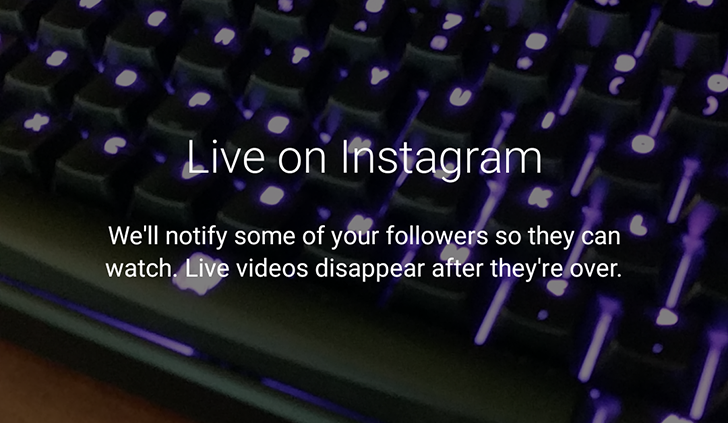 Tapping on it will instantly launch the setup for live streaming from your own device.